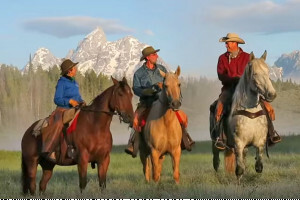 For 93 years, our Teton Park-based guest ranch provides lodging,, horseback & packtrips, kids riding program and nightly cookouts, plus optional river & fishing trips. 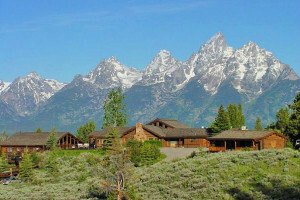 The perfect family retreat outside Jackson Hole. Stay a week at our award-winning Guest Ranch and enjoy horseback riding, fly fishing, hiking, swimming and exceptional dining. 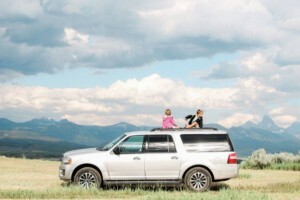 All ages will love our 4-day, 3-night backcountry camping adventures between Teton & Yellowstone Parks. Like a guest ranch adventure, only less expensive and more fun. 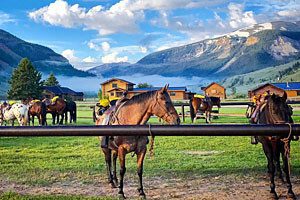 Located just east of Grand Teton National Park, the Absaroka Ranch offers a unique guest ranch experience in a beautiful location. A fishing lodge with cabin accommodations in Dubois, Wyoming. 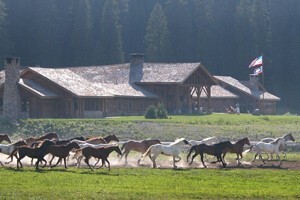 Yellowstone area dude ranch vacations offer a truly Western experience. 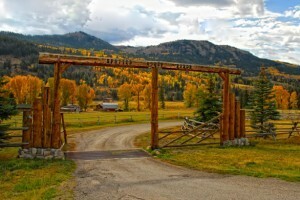 Stay at a guest ranch in South Dakota's Black Hills. 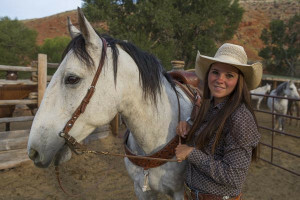 Guest ranch lodging near Arizona's Grand Canyon National Park.